Jamie Trower was born in Brighton, England, and immigrated to New Zealand in 1995 with his family. 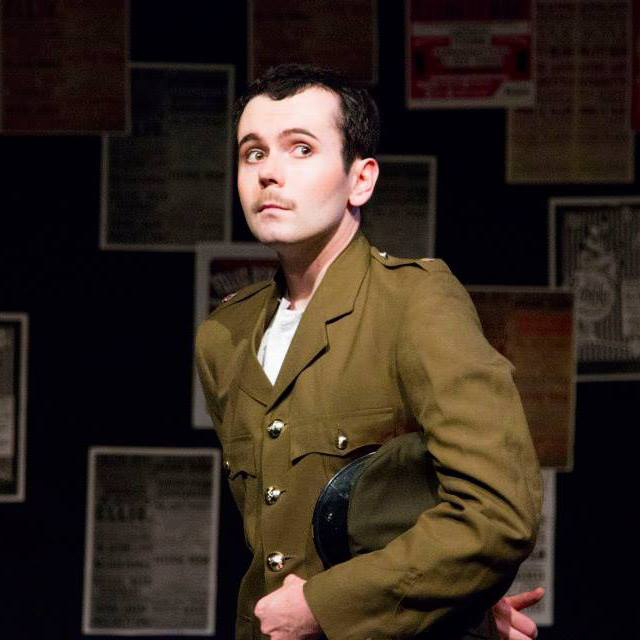 An Auckland-based poet and actor, Trower finds comfort in performing both on the page and on the stage, and is studying English and Drama at the University of Auckland. 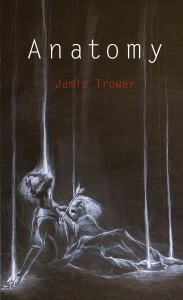 Jamie has published poems in Craccum and Poetry NZ. 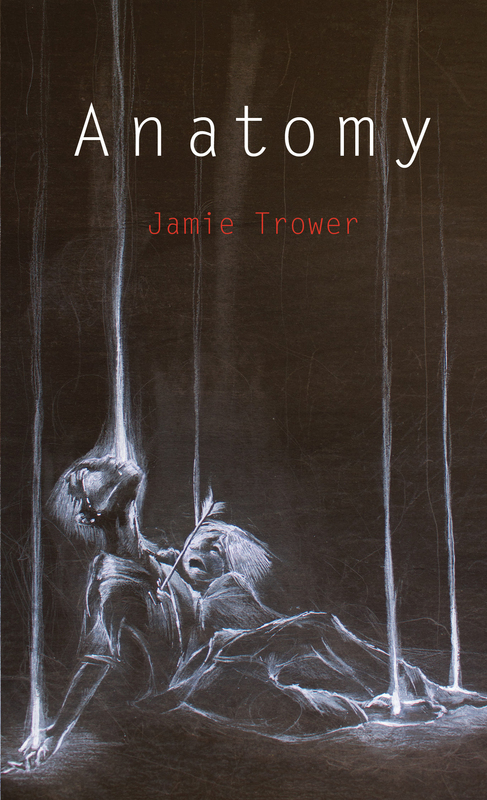 Anatomy is his debut collection of poetry.